Apartment is right in the heart of beautiful Hamburg close to the city hall and in the middle of the posh shopping district. Apartment has a large king bedroom, a living room, bathroom with a bathtub and well equipped kitchen and a balcony to enjoy coffee and snacks outside on a sunny evening. Grand and comfortable 89m2 apartment centrally located in Hamburg. The apartment has a large living room and a king size bedroom, the apartment has everything necessary for a comfortable business trip or for a relaxing holiday. The presence of a queen size bed and a single bed makes the apartment comfortable to live in for a family or for a group of friends. The kitchen is nice and functional with the necessary facilities for daily cooking. The bathroom has modern fittings and a bathtub for a very relaxing hot shower, especially when its cold and windy outside. The neighbourhood is central and fancy with many restaurants, bars, shops, supermarkets and several shopping malls located in close proximity. 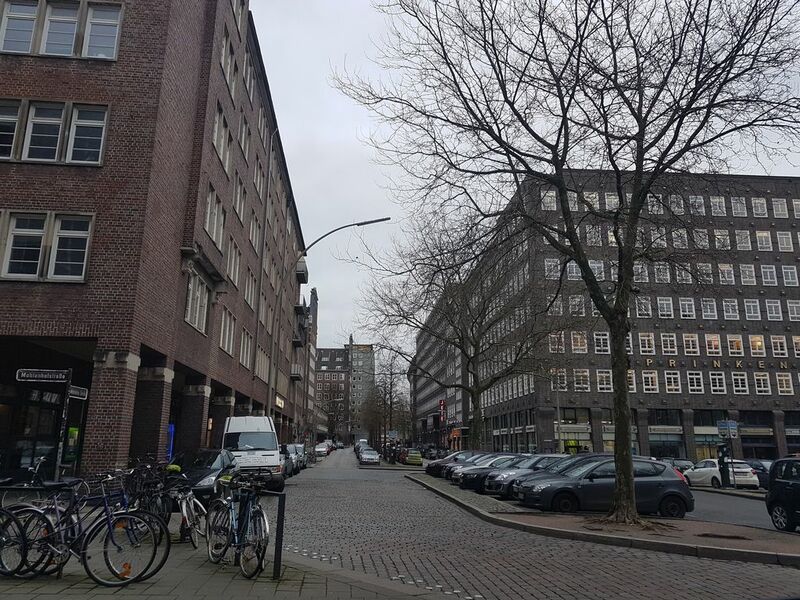 Apartment is on the parallel and quieter street of the high-end fashion shopping streets of Mönckebergstrasse and Jungfernsteig and is a mere 6min walk away from the Hamburg Central station. The town hall and the Altstadt lake excursion is a mere 8min walk from my apartment. U1, U2 and U3 stations are 3min away by walk. Both and indoor dining table and an outdoor dining area in the balcony is available.